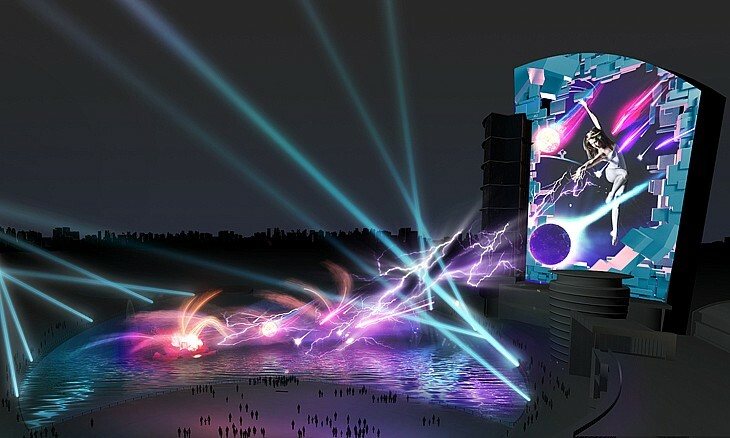 Dubai Travelers Festival 2016 – Events in Dubai, UAE. 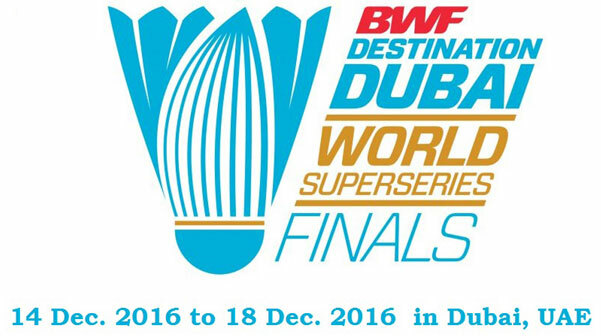 Dubai World Superseries Finals 2016 – Events in Dubai, UAE. 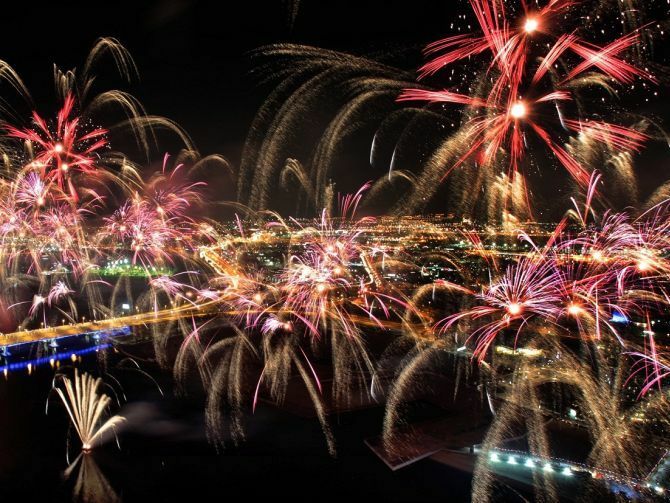 Paper Arabia 2016 – Events in Dubai, UAE. 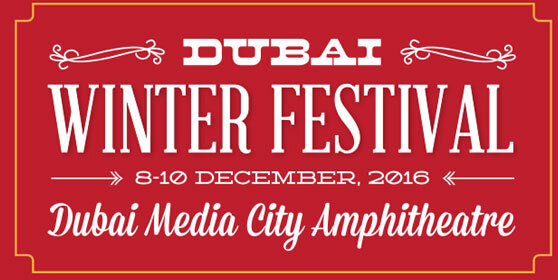 Dubai Winter Festival 2016 – Events in Dubai, UAE. 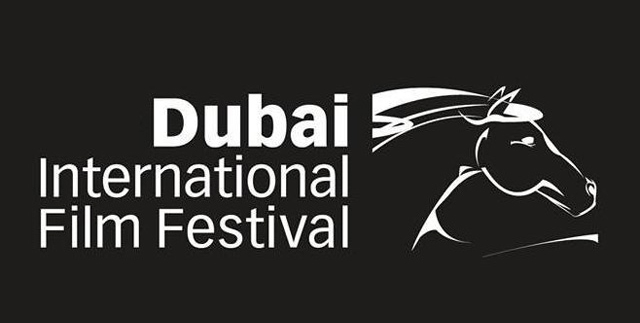 Dubai International Film Festival 2016 – Events in Dubai, UAE. 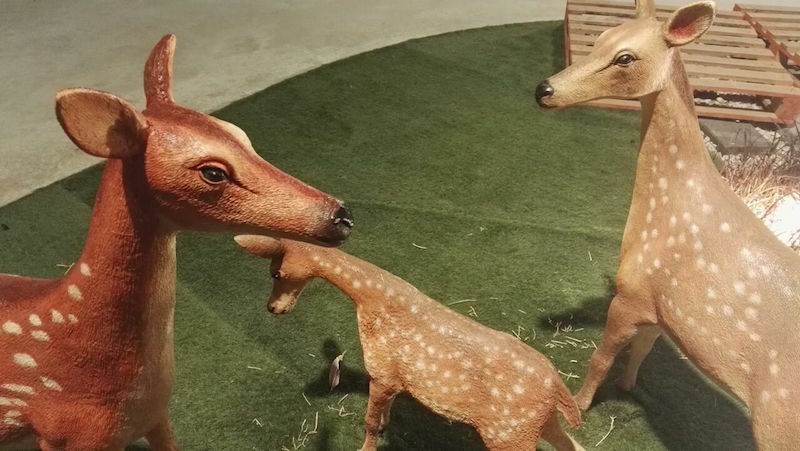 K-Food Fair 2016 – Events in Dubai, UAE.